No matter what you need be it body work, insurance claim assistance, or auto repair, you can trust in the experience of every member of the Auto Park team. Come in or contact us today! 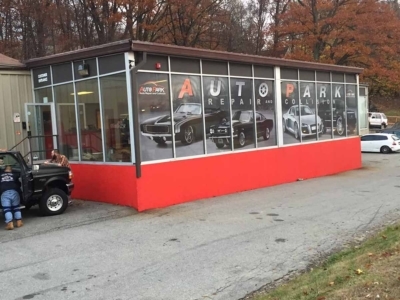 At Auto Park Worcester, exemplary customer satisfaction is our primary goal. If you have any questions regarding our services or for a cost estimation please fill out the form below and we will respond to you as soon as possible!